If you are planning a trip to Boston then do you have any idea that the Boston Logan International airport is one of the busiest airports among the USA? Every year about 25 million people travel through its gates. 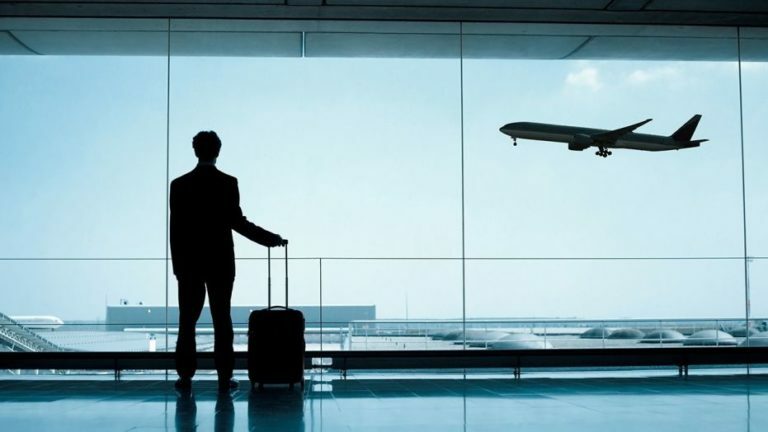 After landing at the airport the most important thing that you will need is transportation. You won’t be able to book a comfortable and satisfactory because such rides get booked by other passengers. You will be left with uncomfortable cabs or shutter service. With baggage, you won’t be able to deal with the taxi driver. Well, the solution of this problem has been offered by Patriot Limousine Service. 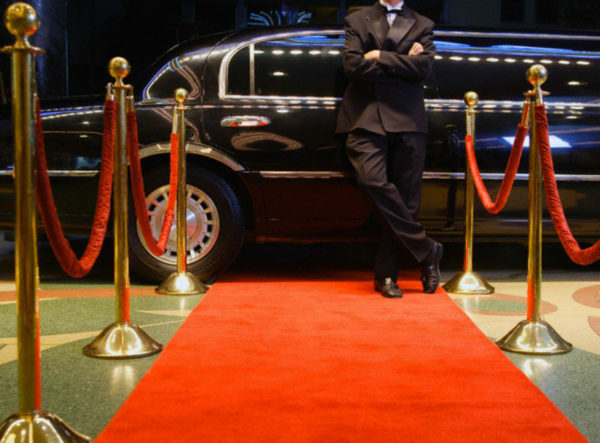 You can book your own Limo Service Boston before landing on the boundaries of Boston Logan International airport. Patriot limousine also offers concert transportation Boston. 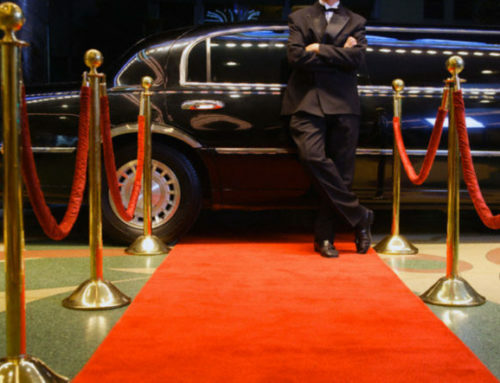 How Limo Service Boston is beneficial for you? You carry bags whenever you travel to a new place and with such heavy bags, you won’t be able to book a ride after leaving the airport. With family, this task becomes more difficult. You can save yourself from this suffering by book a Limo Service Boston in advance through patriot limousine. If you want to go to an event and you are looking for a ride in Boston then you can book your ride in advance. Yes, Patriot Limousine provides concert transportation Boston or you can book a party bus to reach at your prom on time. 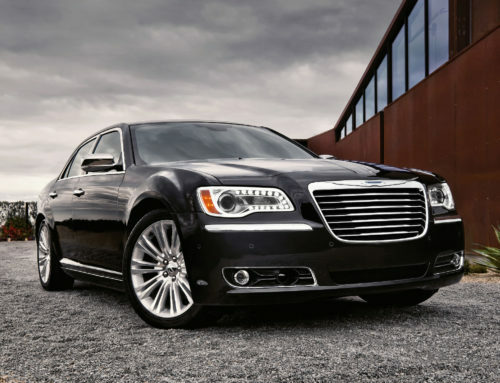 So save you energy for the main function and time as well by booking your Limo Service Boston in advance. 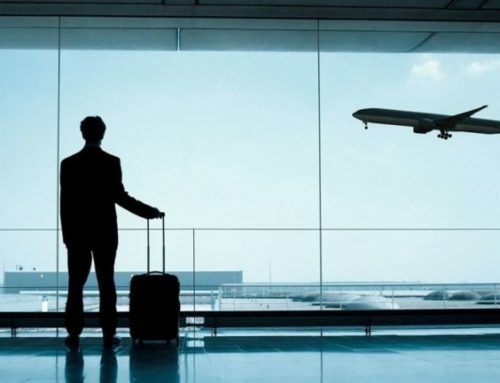 Many people travel to Boston for the sake of business and if you are traveling for the same reason then every second of your day is important. You can’t afford to waste any minute of your day. You have to reach your destination on time. For this reason, you must have your ride booked which will be at the airport which will be waiting for your arrival. This can happen if you book your ride in advance through Patriot Limousine. In Boston, patriot limousine has the best fleet service. There is a variety of cars and you can book one according to your requirement and need. You can choose Chevrolet, limousine, Mercedes as well. All the luxurious are there and you just have to book the right one for yourself and we ensure you the competitive price. 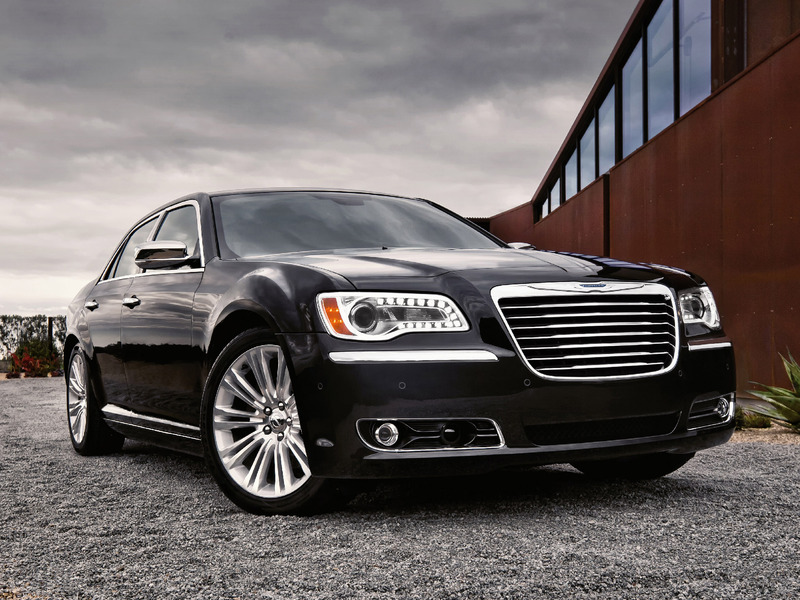 All the chauffeurs at Limo Service Boston are quite professional. They will be at your location on time. They have all the details about the city traffic and they will drop you on your destination with any delay in time. 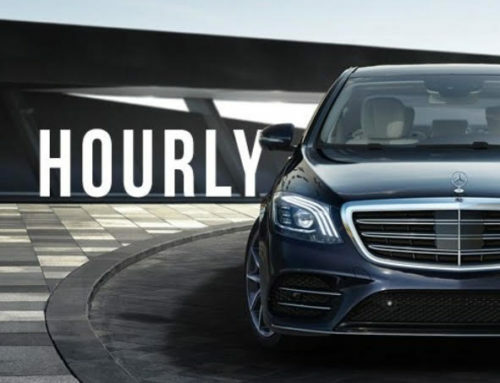 These were the few reasons how these services are beneficial there are many other reasons for booking your Limo Service Boston in advance from Patriot Limousine. Avail the concert transportation Boston services and enjoy your time!